Bringing together people with interests in entomology, plant pathology, weeds, horticulture, agriculture, agronomy, and soil science for the purpose of sharing of ideas and the presentation of the results of scientific studies and outreach programs. The Northeastern Collegiate Weed Science Contest provides an educational experience from which students in Northeastern universities can broaden their applied skills in weed science. 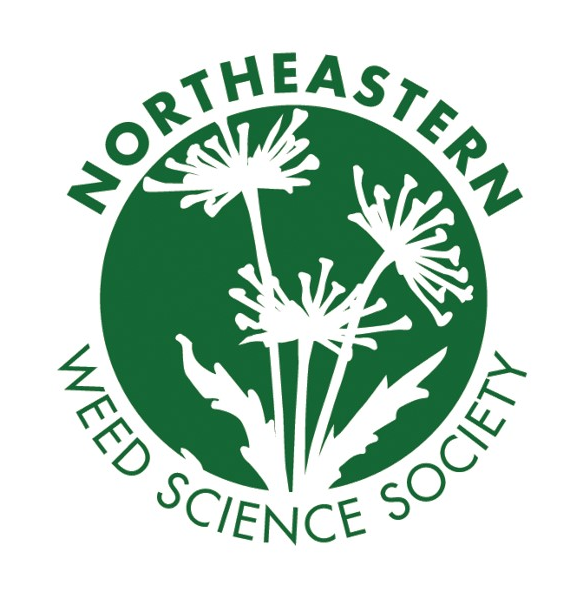 Membership in the Northeastern Weed Science Society is open to all individuals and organizations interested in weed science and the objectives of the Society.